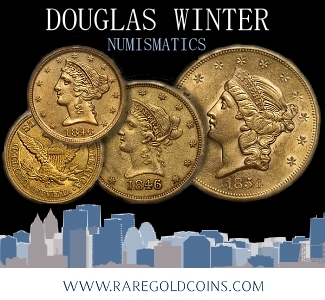 We are excited to offer an impressive selection of over $1 million in rare gold coins in our upcoming March Collectors Choice sale, set to close on March 20, 2019. 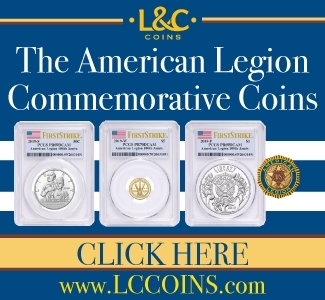 The coins comprise Liberty Head $10, Liberty Head $20 and Saint-Gaudens $20 gold pieces dated from 1847 to the early 1920s in grades from Extremely Fine through Mint State. 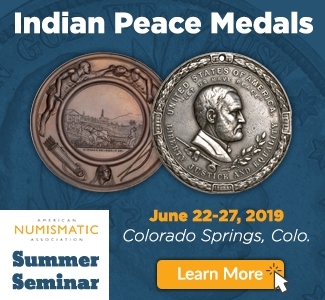 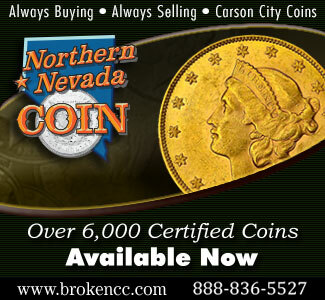 Coins hailing from the branch mints in Carson City and San Francisco are well represented, as are pieces struck while the United States was in the throes of the Civil War. 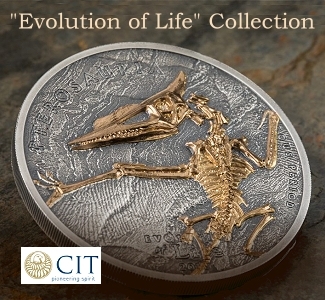 Additional highlights include numerous 1857-S double eagles that were NOT recovered from SS Central America. 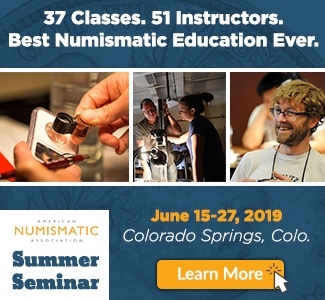 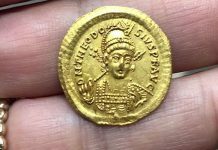 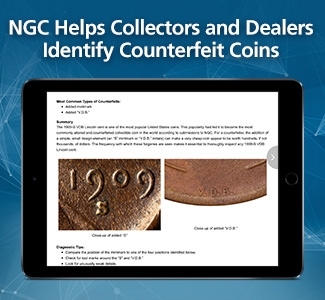 Collectors will appreciate the affordable nature of many of the mid-grade pieces and investors’ interest will be piqued by the numerous lots offering five, 10 or even 20 examples of the same date and grade. 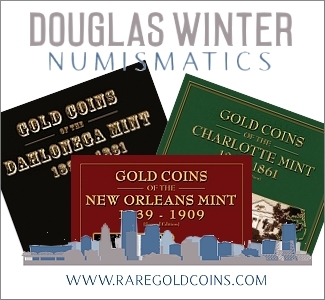 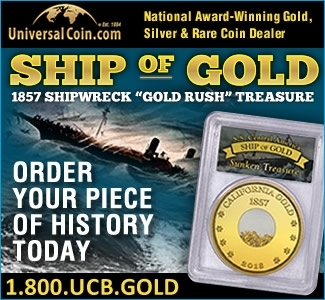 United States gold coins have long enjoyed a rich history of being collected not only for their beauty and historic appeal but also for their intrinsic value. 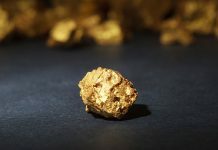 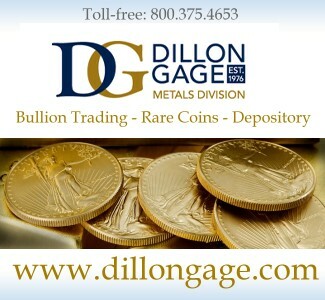 Investors appreciate the stability that gold provides and frequently diversify a portion of their assets into this precious metal. 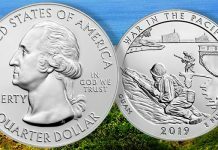 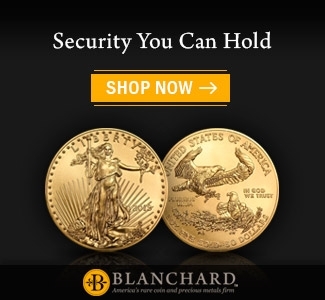 When considering which type of gold to invest in, classic collectible U.S. coins have the added benefit of legitimate scarcity compared to modern bullion alternatives. 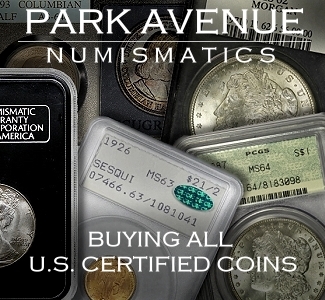 The U.S. gold coins offered in this sale were minted at .900 purity and contain .48375 troy ounces ($10 gold eagles) or .96750 troy ounces ($20 double eagles) of pure gold. 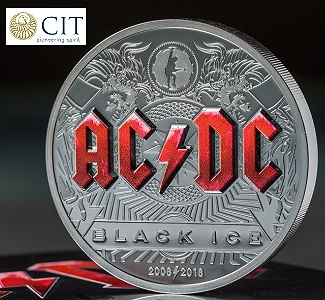 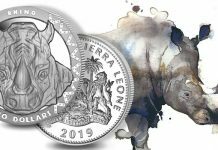 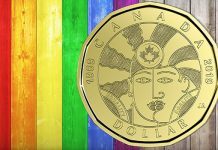 Given the low premiums that apply to many of these coins over their bullion value, it is no wonder that many investors eagerly seek out groups, particularly when they are as fresh and wholesome as showcased here. 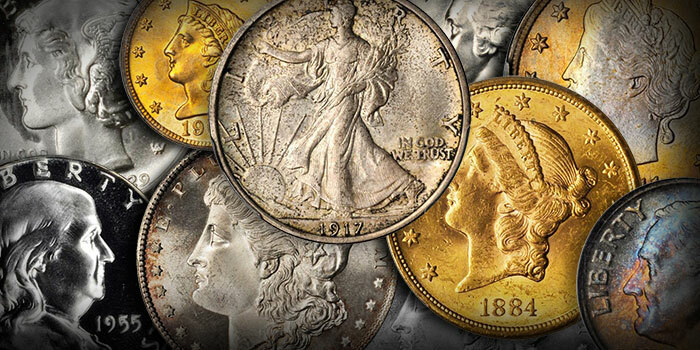 Whether you’re a collector or investor, you’re virtually guaranteed to find something in this sale that sparks your interest, so be sure to view the lots before they close on the March 20. 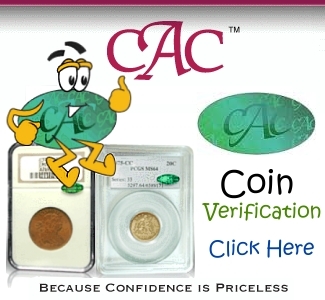 Our Collectors Choice Online auctions run every month. 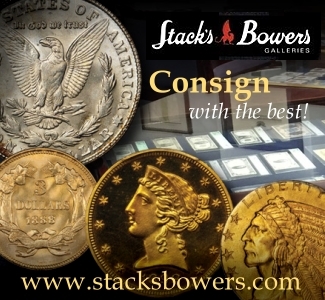 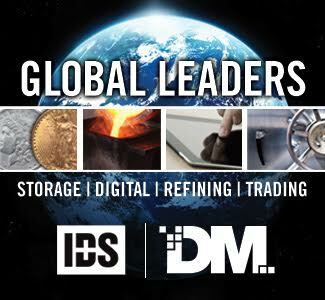 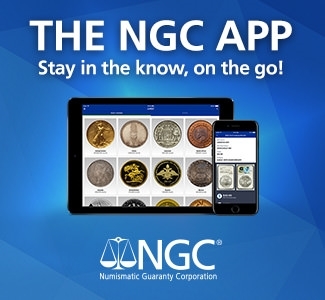 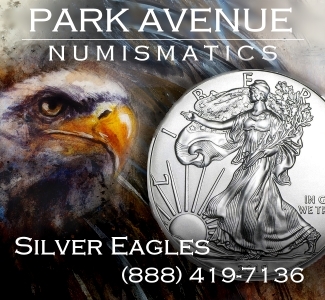 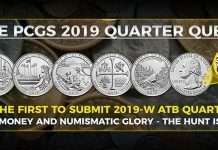 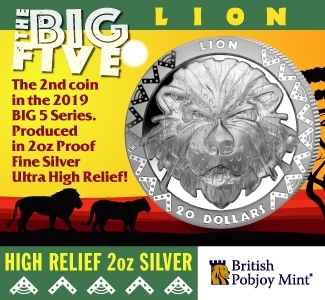 If you would like to consign your collection to a future Collectors Choice Online Auction call 800-458-4646 or e-mail Info@StacksBowers.com to speak to a numismatic expert.